Perrino Builders is building new custom homes in Mayfield Heights' Hidden Woods. New homes starting in the $300's. 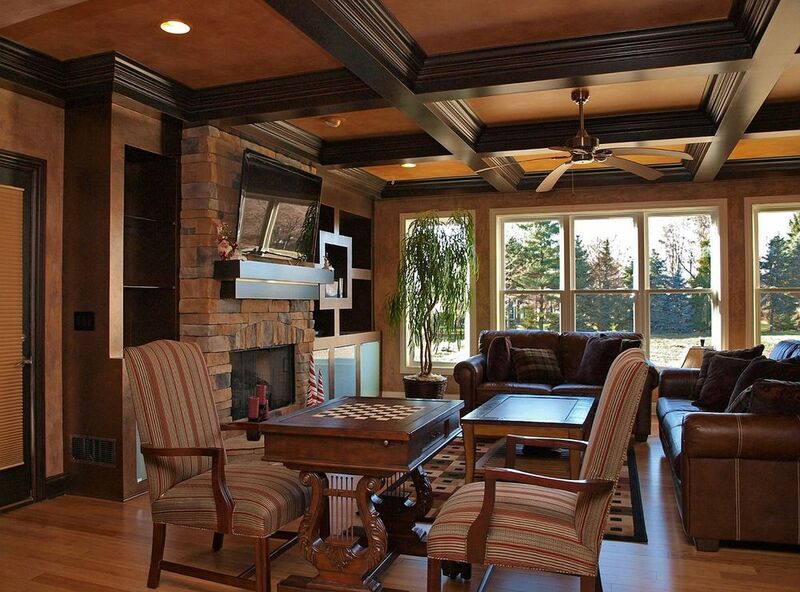 Call Perrino Builders & Remodeling at 440-487-4021, and start building your new custom home. Mayfield Heights is a sought after Cleveland suburb, with its ideal location and low property tax. Close to shopping, entertainment, and major interstates, it has the perfect balance of neighborhoods, businesses and green space. Mayfield Heights is located 25 minutes from downtown Cleveland, and minutes from I-271 and I-90. Close proximity to Legacy Village and Beachwood Place, Hillcrest Hospital, University Hospitals Richmond Medical Center, and fine dining restaurants. Mayfield Heights is part of the Mayfield City School district; Mayfield has enjoyed an excellent reputation as one of the top school systems in Ohio. Nearby private schools include Hawken School, Gilmour Academy and University School. Perrino Builders & Remodeling is proud to be building new homes in Mayfield Heights in Hidden Woods. Homes in Hidden Woods feature .25 acre lots and start in the $300’s. As a custom home builder with an unsurpassed portfolio of luxury custom homes, Perrino Builders is focused on building your new home in Hidden Woods! Call Perrino Builders & Remodeling today and let us make your new home a reality.